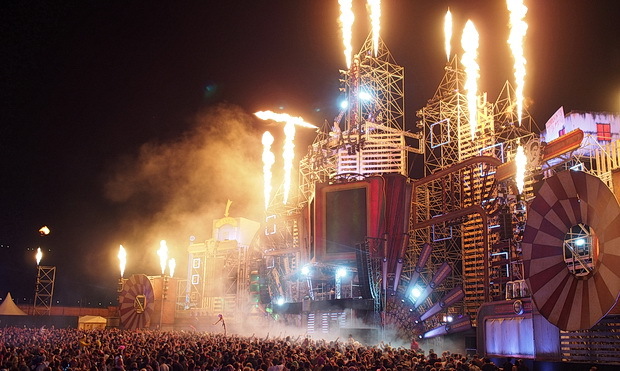 BoomTown Fair 2016 tickets are on sale now! With the nights drawing in, it’s hard to be thinking ahead to next summer, but with tickets normally flying off the shelves (and the prices going up as the festival grows closer) it might worth reserving your tickets now. The event will take place at the Matterley Estate, Nr. Winchester again, between 11th – 14th August, 2016. The line up is yet to be announced. More updates on the BoomTown facebook page.